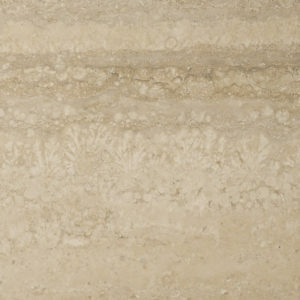 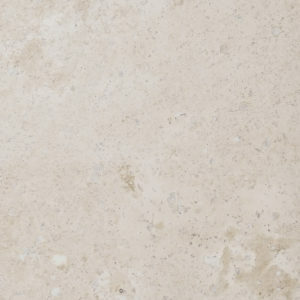 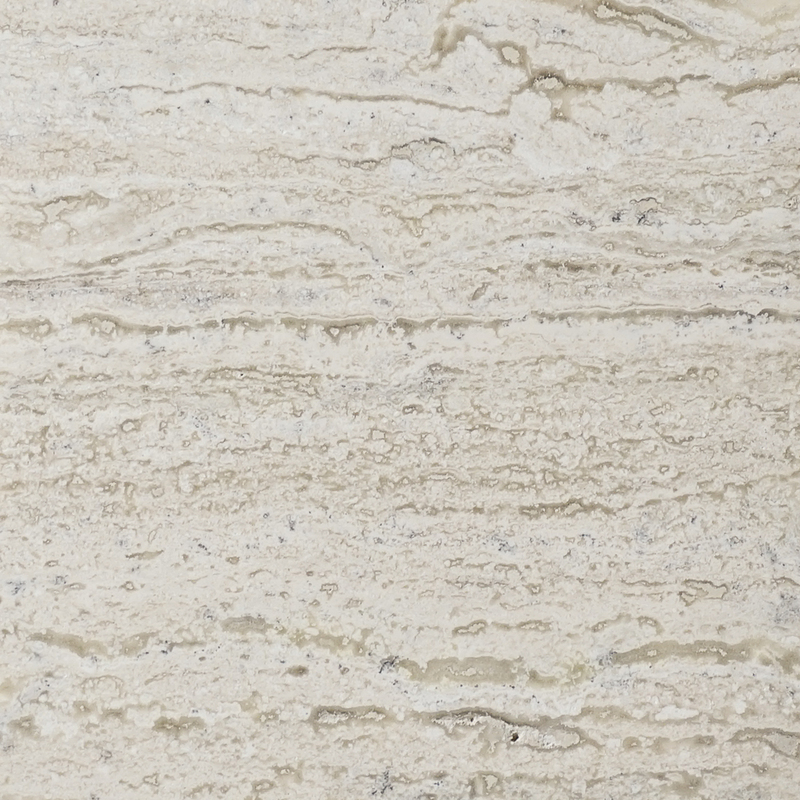 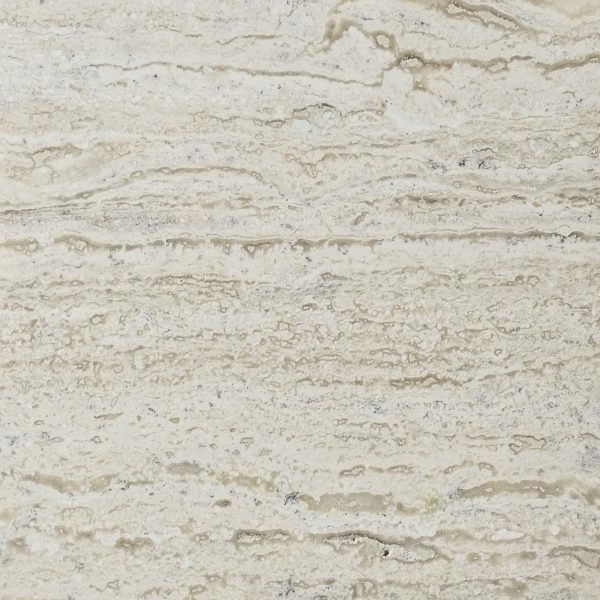 Vintage is a highly versatile material, with light neutral tones and classic travertine movement. 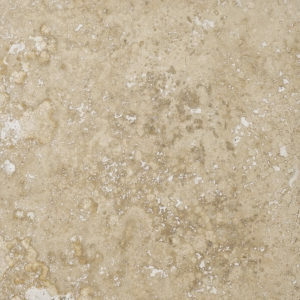 Vintage can be cut in either cross cut or vein-cut patterns. 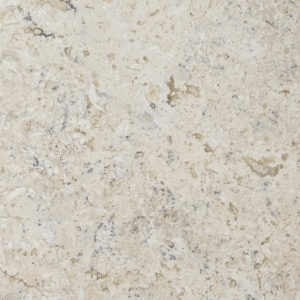 This stone does contain a wide variation of color and structure.